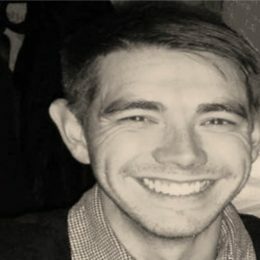 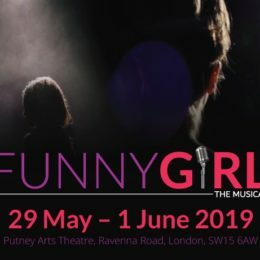 We delighted to announce the creative team for our summer 2019 production – and the UK amateur premiere of – Funny Girl: Director – Stuart Burrows Musical Director – Michael Searle Choreographer – Kim Findlay Assistant Director – Harriet Ruby To find out more about the show visit the Funny Girl show page. 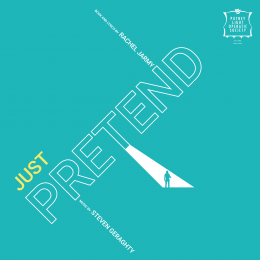 We’re pleased to announce our cast for Rachel Jarmy and Steven Geraghty’s new play: Just Pretend, which has its premiere next March. 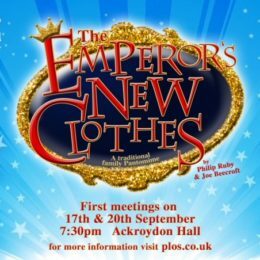 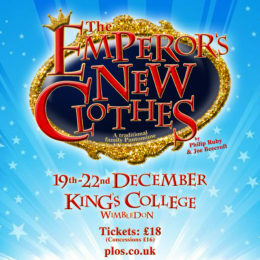 To find out more and to see the full cast list, click here. 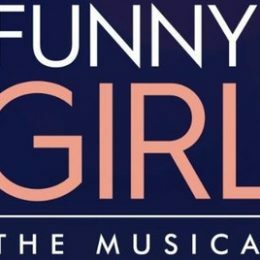 Pravda: the reviews are in!